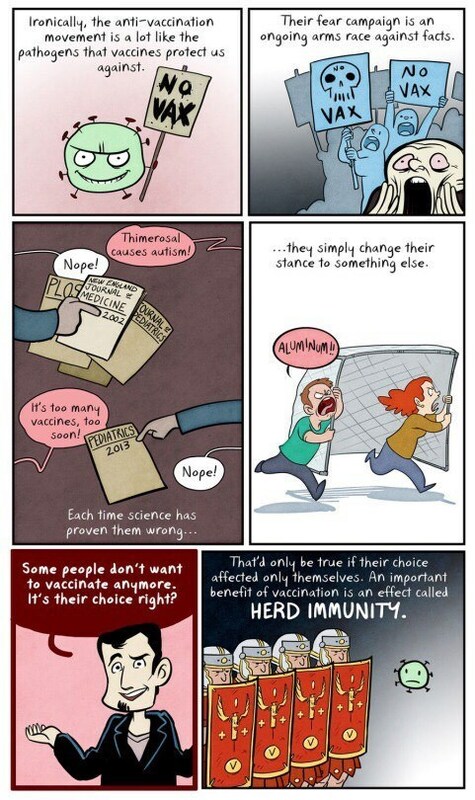 When it comes to vaccination, there are many people who would oppose it. 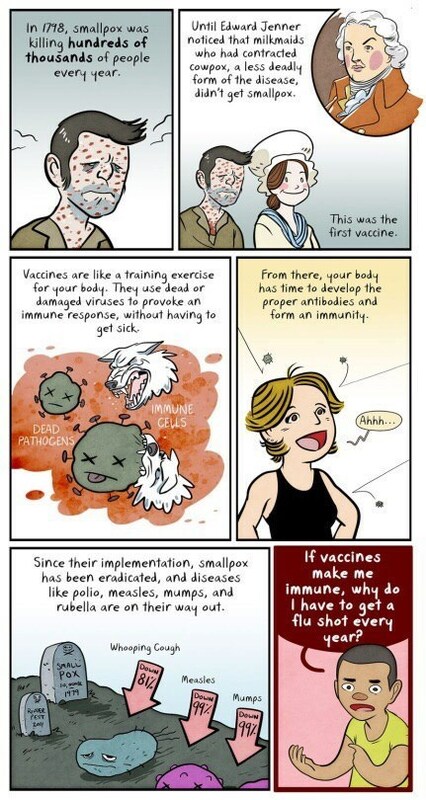 They simply do not like the idea of vaccination at all. They think they are some superhumans who can survive without it and if they would start taking the vaccines, it would deteriorate their health. According to them, the key to success is if you catch a disease, you just have to ignore it. 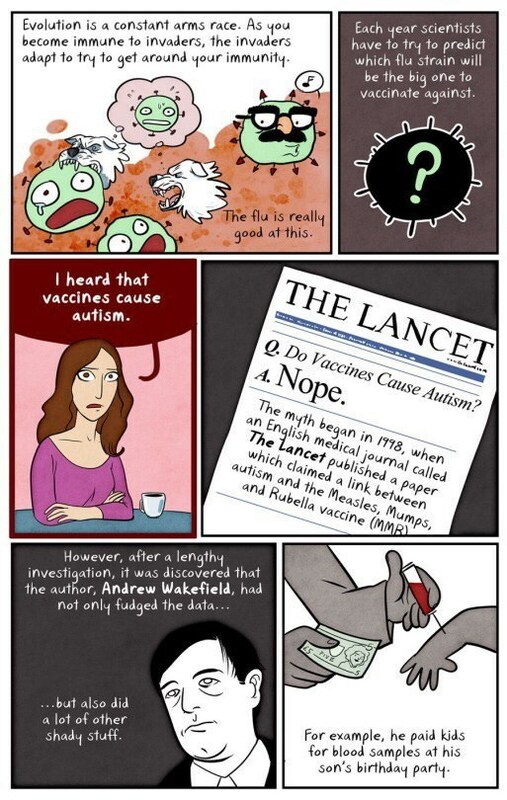 If you start paying attention towards the disease, it gets worse instead of getting better. So basically, it’s all about the mind. Well, in some cases I would agree that keeping a regular check can give you anxiety and your mind CAN make things worse, BUT that’s not the eternal truth. One should keep a tcheck and that is a must. Don’t overdo it, but you should heed caution. We are not invincible. I really hate arguing with people like these though and their logic is extremely lame. They are never able to provide sane logic. However, here are some comics for those “superhumans.” It might enlighten them. 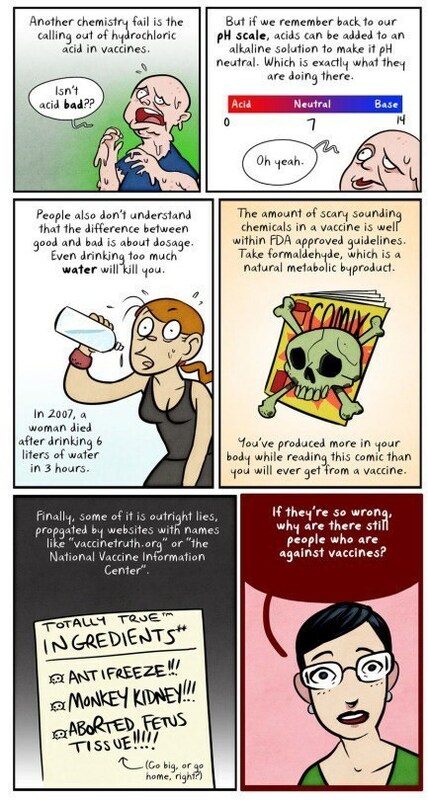 Ignorance can literally kill you. Nope, they just won’t stop with their illogical questioning. The trend isn’t on the rise anymore. 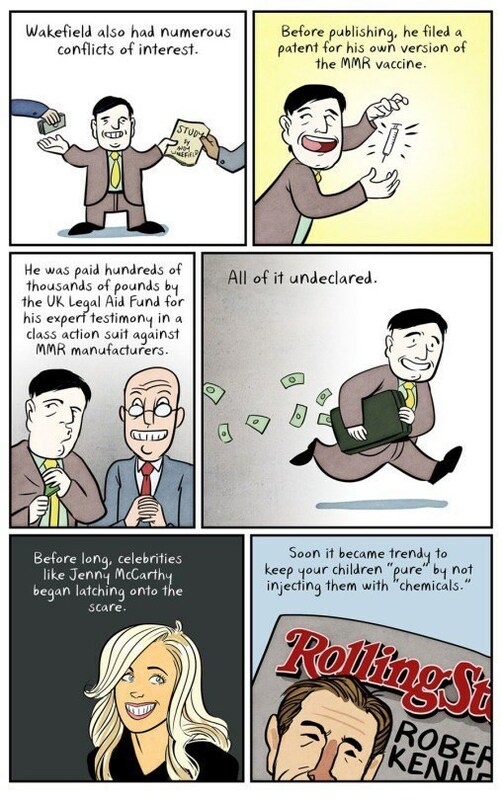 So, as you see, thimerosal caused the damage initially. 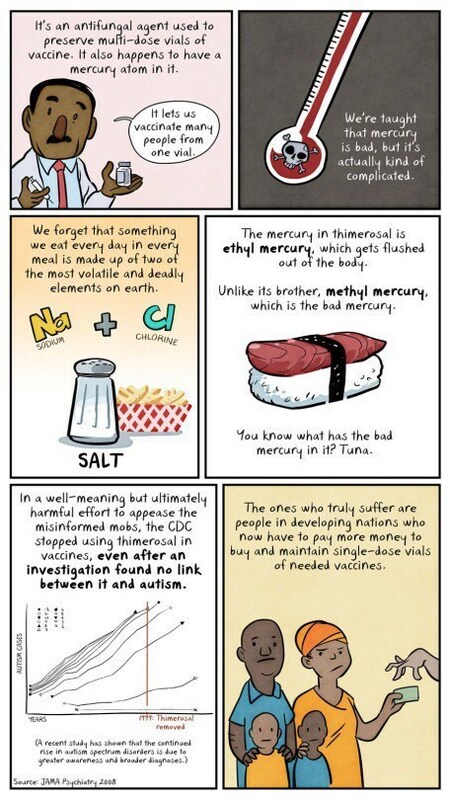 Got to be careful of the bad mercury now. 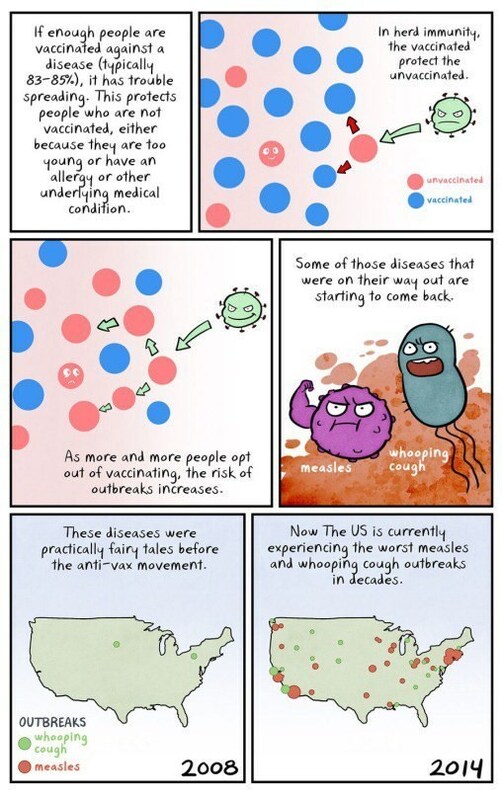 Herd immunity, you got that right! 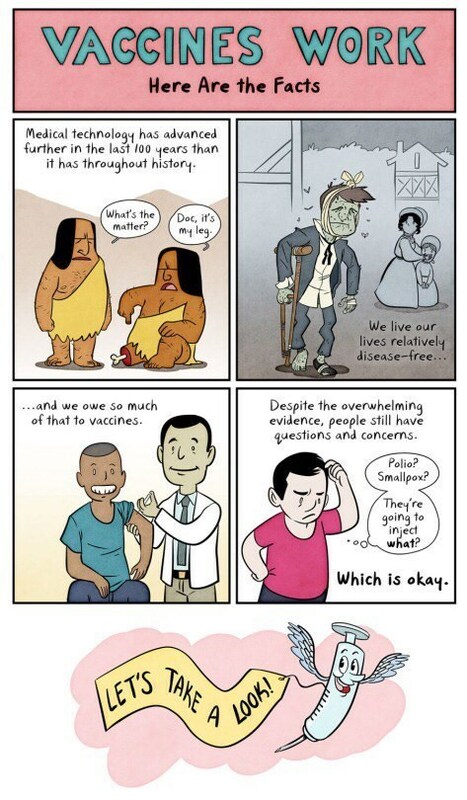 Stop spreading diseases through yourself! So instead of arguing, you should support this! I hope this clears the concept. 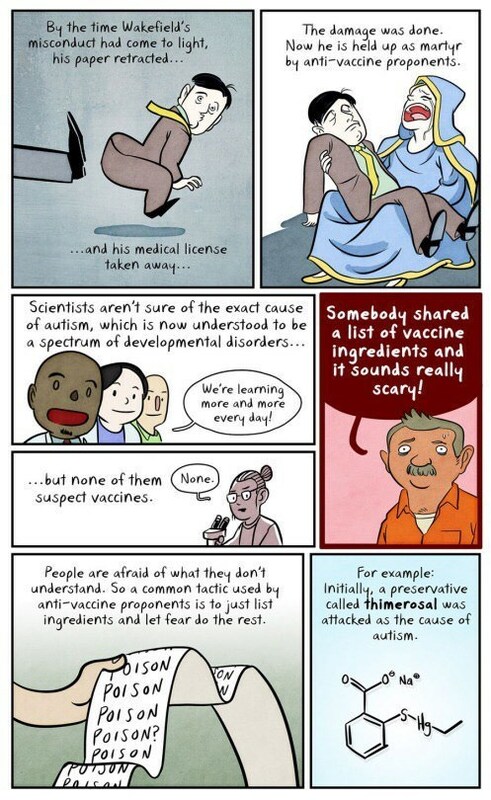 So, I hope the concept is clear now and people will start getting themselves vaccinated to prevent diseases from spreading. 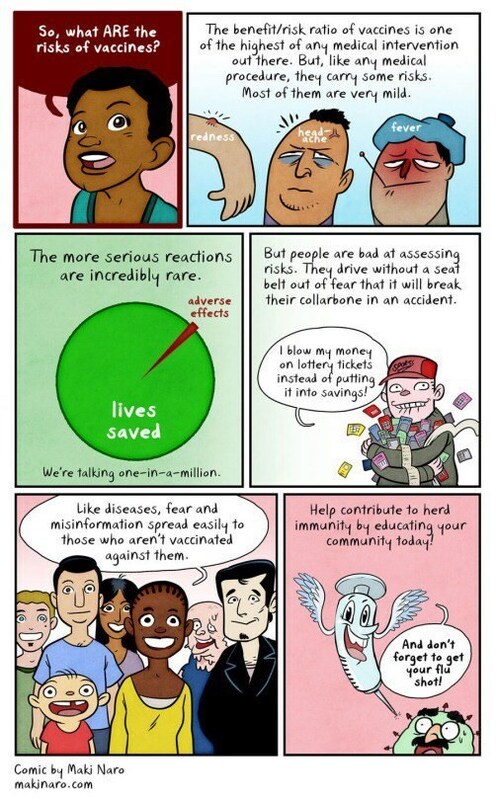 Have you been vaccinated yet?